Today we look at proposed changes to regulatory obligations for those operating in the superannuation sector. Namely, the seven key changes contained in the draft Treasury Legislation Amendment (Improving Accountability and Member Outcomes in Superannuation) Bill 2017 (the draft bill). The reforms proposed in the draft bill are generally concerned with ‘Registrable Superannuation Entities’ (RSEs). 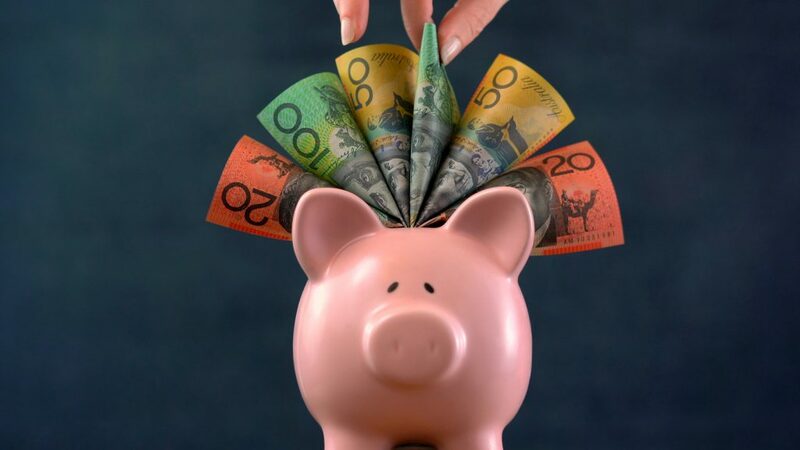 Under section 10 of the Superannuation Industry (Supervision) Act 1993 (the SIS Act), an RSE is either a regulated superannuation fund, an approved deposit fund or a pooled superannuation trust. It does not include a self-managed superannuation fund. In particular, the focus is on the obligations of ‘RSE licensees’ (those who have been given a licence to operate an RSE), as well as ‘trustees’ of a fund which under section 10 of the SIS Act includes those who manage a fund, scheme or trust on behalf of beneficiaries. Several of the changes proposed relate specifically to ‘MySuper’ products. These are the superannuation fund products that employees are enrolled in by default and must already comply with stringent rules under the law. It is proposed that trustees be required to make a determination annually as to whether the interests of the beneficiaries of the MySuper product are being promoted by the trustee. There is a set of criteria proposed for making this assessment including, for example, the need for the trustee to consider whether they have ‘over-insured’ the product to the detriment of the growth of the fund. Currently, APRA must authorise an RSE licensee to offer a new MySuper product if satisfied that the licensee is likely to comply with their trustee obligations. The draft bill enhances this power so that APRA will be able to refuse authority if it has reason to believe that an RSE licensee may fail to comply with its obligations. This proposal strengthens APRA’s supervision powers when a change of ownership or control of an RSE licensee takes place, including the right of APRA to refuse an authority where it has concerns that a new owner will not meet their regulatory obligations. This proposal would give APRA the power to intervene with a direction at an early stage to address concerns with how a trustee is managing a superannuation product. This would bring the powers of APRA in the superannuation arena in line with the powers that they have over the banking and insurance industries. RSE licensees would be required to hold annual members meetings to update members of the fund on its performance. Proposed new reporting requirements will give APRA the ability to obtain information on expenses incurred by an RSE licensee in managing/operating the fund to ensure that the fund is being invested prudently. The draft bill can be read here. Submissions on the draft bill are due on Friday 11 August 2017.